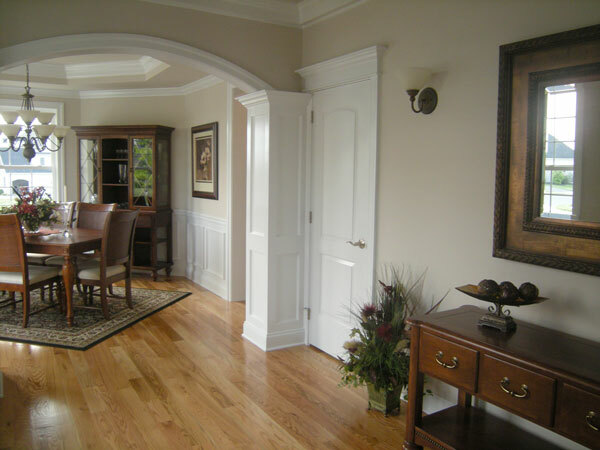 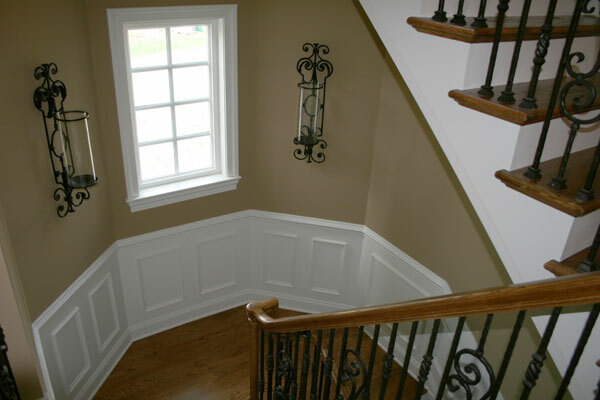 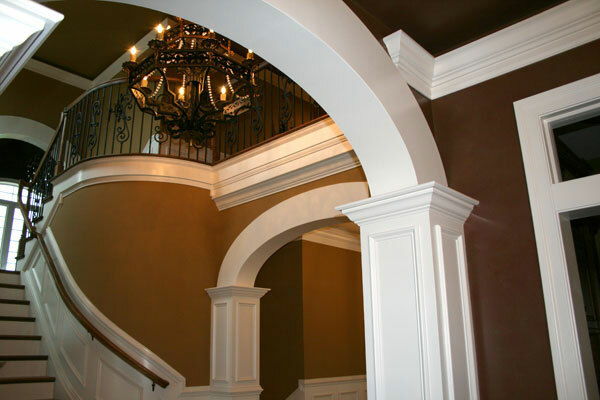 At Prestige Custom Trim, Inc. we are known for using the best millwork and materials along with our talents as interior finish carpenters to create and bring your trim ideas to life. 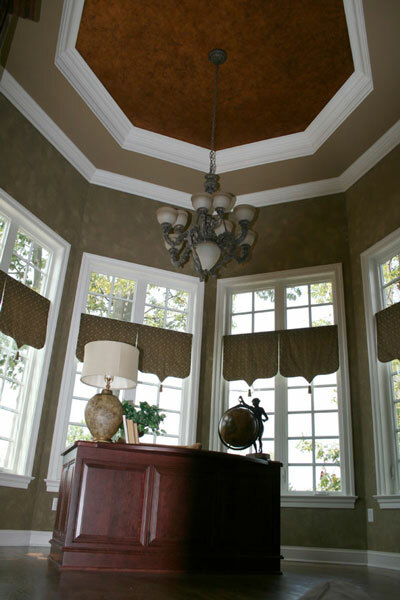 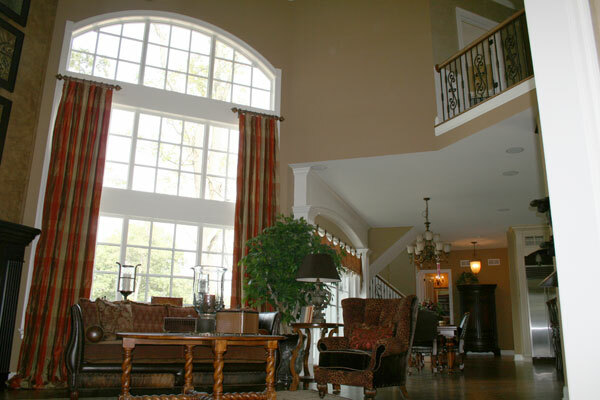 These ideas may include single piece crown moldings to even the most elaborate ceilings, such as coffered ceilings, panels and false beams. 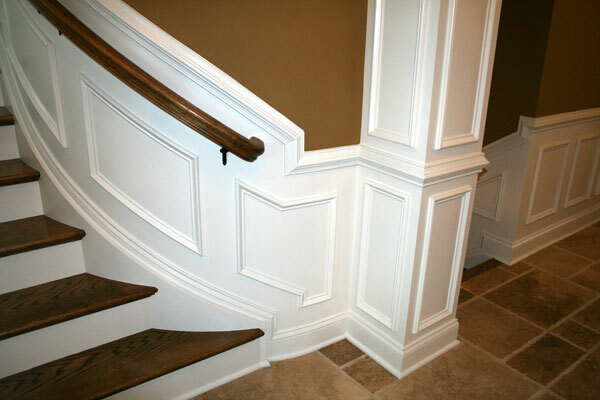 We have built custom bookcases and build-ins as well as warm and inviting foyers, some of which included chair rail moldings, real raised panels and wainscoting. 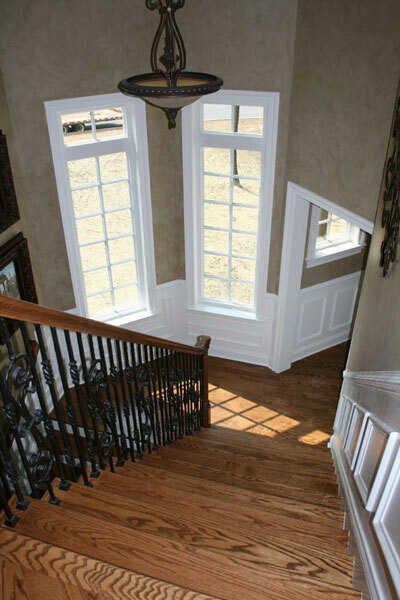 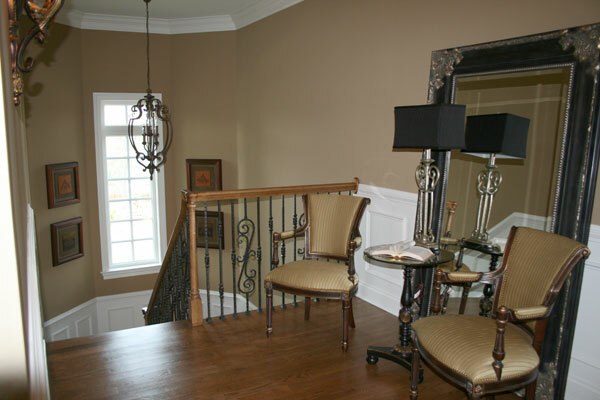 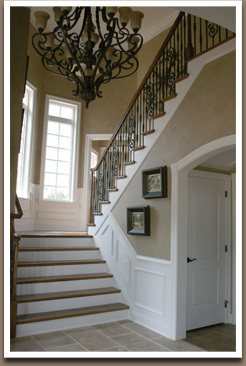 With our craftsmanship and knowledge, we have built and installed custom staircases that will last a lifetime. 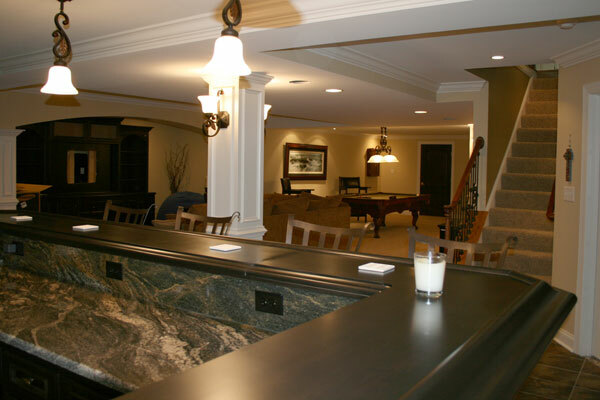 The pictures here below are some ideas which were brought to life.